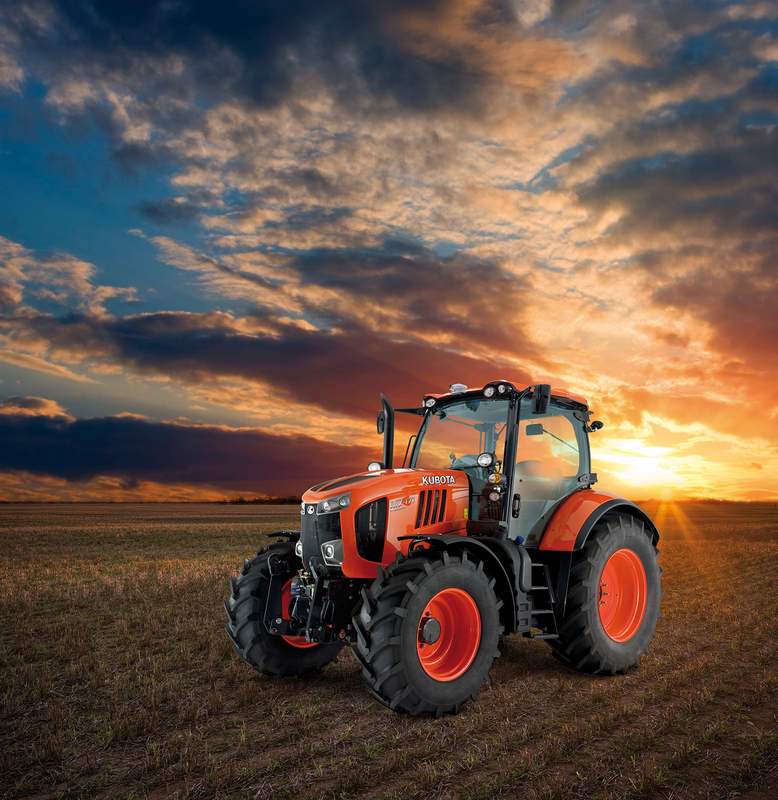 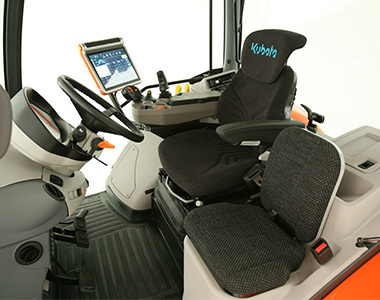 Introducing the M7-1, Kubota’s new flagship tractor. 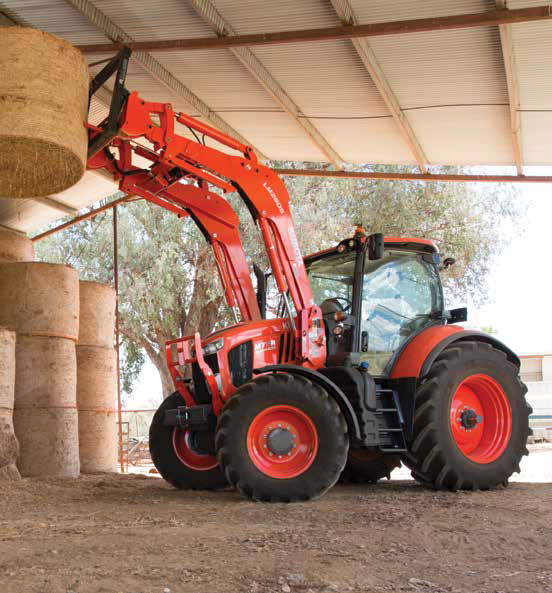 It’s the cleanest, most capable, comfortable and powerful tractor that Kubota has ever built. 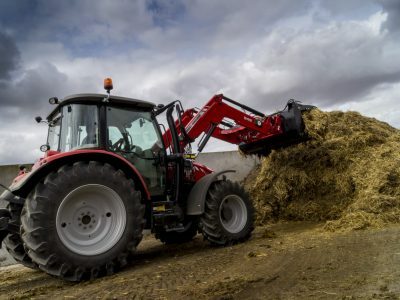 The M7-1 is specifically designed for the farming professional who wants a versatile and hard-working tractor, it is powered by a next-generation 6.1 litre, four-cylinder, diesel engine with clean-air technology to help protect the environment. 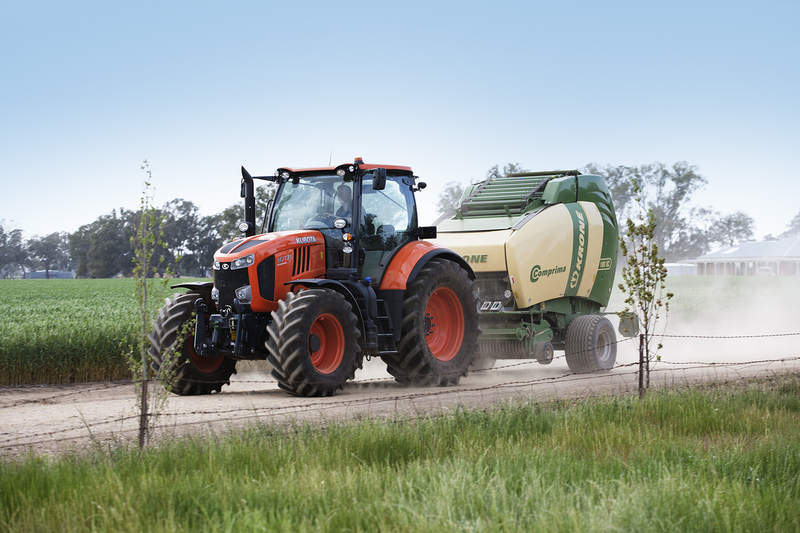 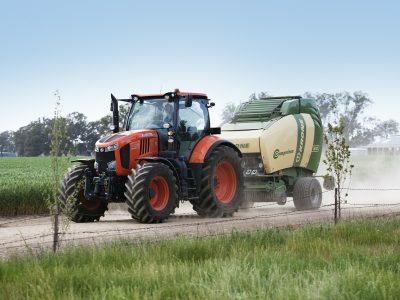 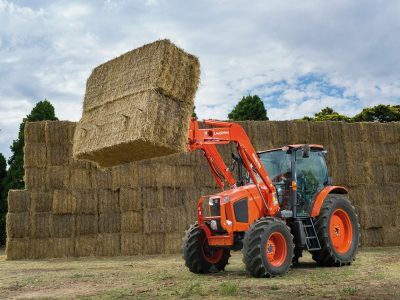 Kubota wants to improve farming practices by linking performance with ease of use and farming with the environment. 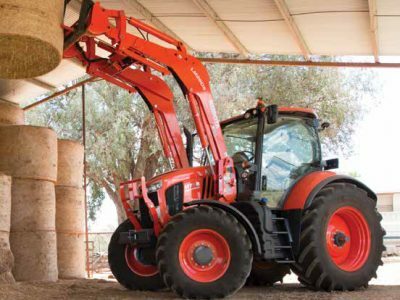 By focusing on these relationships, Kubota has created the M7-1. 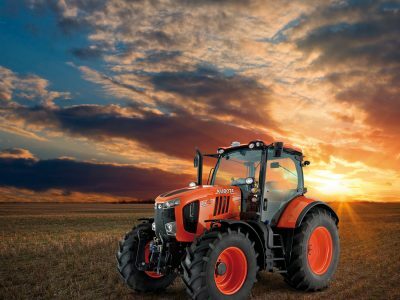 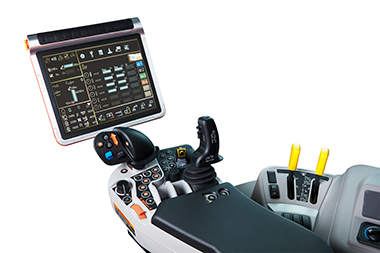 It is the future of farming, and you can get it today. 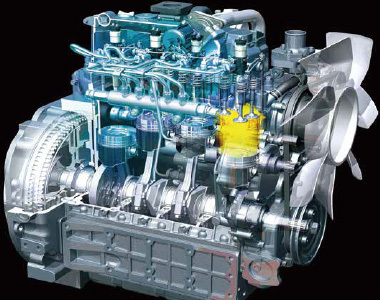 M7-131 130hp Standard Powershift, Premium Powershift and KVT (Variable Transmission. 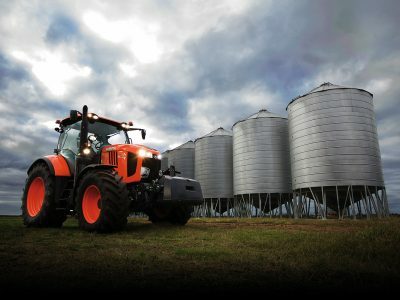 M7-151 150hp Standard Powershift, Premium Powershift and KVT (Variable Transmission. 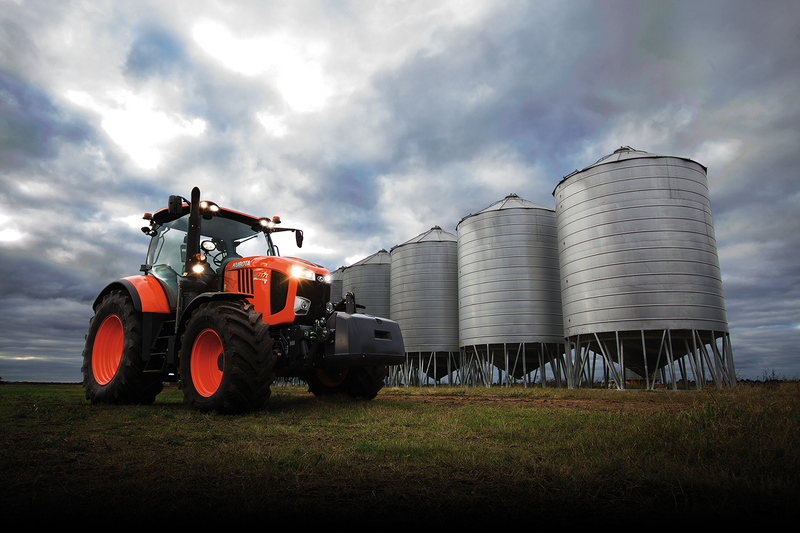 M7-171 170hp Standard Powershift, Premium Powershift and KVT (Variable Transmission.